Bill Malone, president and CEO of the Chamber/Bureau, delivered a positive message Wednesday at the organizations annual economic forecast luncheon. He told the audience that Park Citys economy continues to flourish amid another solid ski season. The uncertainty surrounding the national and global economy after the presidential election is concerning, and roadblocks may lie ahead, but for now Park City is chugging along as smoothly as ever. 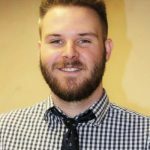 That was the crux of the message Park City Chamber/Bureau officials delivered Wednesday at the organization’s annual Economic Forecast Luncheon, held at the Park City Marriott. Chris Eggleton, chairman of the Chamber/Bureau’s board of directors, and president and CEO Bill Malone took to the stage and lauded the business community for helping make it another successful ski season. In an interview with The Park Record following the luncheon, Malone expounded on that message, saying visitation has been up over last year for much of the ski season so far. And the number of reservations on the books through mid-March — the farthest statistical outlook available to the Chamber/Bureau — indicates things are unlikely to slow down over the next month and a half. The early signs are also pointing to a strong summer, Malone said. The Chamber/Bureau has generated “a ton” of leads for business convention travel — the primary demographic of summer visitors — for this year, as well as the summers of 2018 and 2019. But things are less certain between mid-March and the summer. 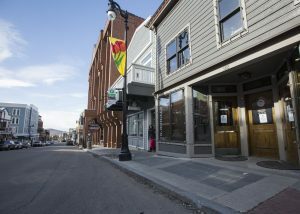 Malone said businesses can lose a lot of the gains they made in the winter during the early spring, a timeframe in which Park City’s often experiences a significant lull. This year, the Chamber/Bureau is hoping to reverse the status quo. For the first time, the organization is deploying a national marketing campaign aimed at luring more visitors during the spring. 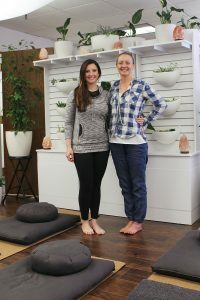 The television and digital ad effort, dubbed Spring It On, will be featured in several of the largest markets in the country and aims to showcase the unique things Park City offers during the spring. As much effort as the Chamber/Bureau is spending, the business community’s support of the campaign is what could ultimately make the difference, Malone said. 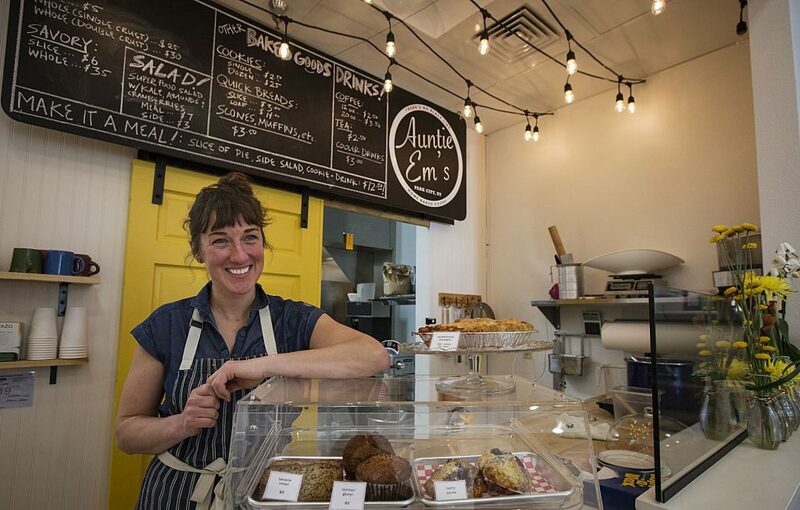 Businesses throughout the area are banding together to offer specials during that period in an effort to drum up more interest. It’s a similar strategy to one that has yielded increased visitation during the Martin Luther King Jr. Day weekend in recent years. Another factor playing in Park City’s favor is this winter’s plentiful snowfall. 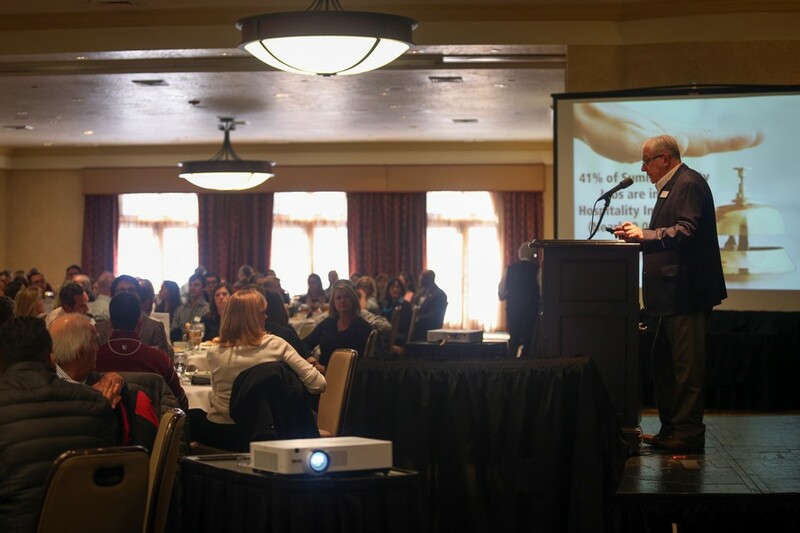 It’s likely there will be enough snow to keep conditions at Deer Valley Resort and Park City Mountain Resort good well into the spring, an element Eggleton highlighted as he described the marketing campaign to those attending the luncheon. “That can be some of the best time to ski Park City,” he. Amid the optimism, officials also described the challenges the Park City economy faces. Chief among them, Malone said, is that employers are finding it increasingly difficult to hire enough employees, and they often rely on people who commute from the Wasatch County or the Salt Lake Valley. 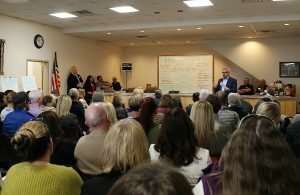 The Park City and Summit County governments have identified affordable housing and transportation as key issues, and solving them would provide a larger local workforce Malone said he’s confident they can find solutions, but he worries it may take longer than employers would like. And in the meantime, it could put a throttle on the local economy at a time when it’s flourishing.